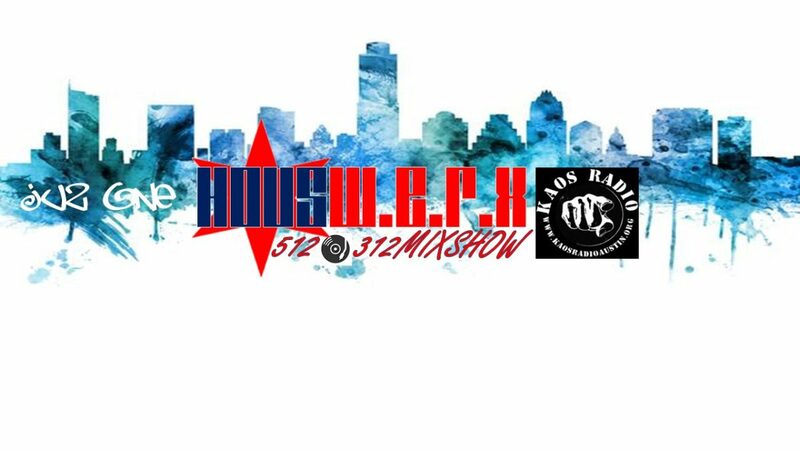 HOUSWERX 512_312 MIXSHOW 9PM-11PM Every Wednesday, only on KAOS RADIO. email juz0ne@yahoo.com for show info! Author JsamilpaPosted on March 6, 2019 March 17, 2019 Categories HOUSWERX 512_312 MIXSHOW ~ DJ: Juz 0ne, UncategorizedLeave a comment on HOUSWERX 512_312 MIXSHOW 9PM-11PM Every Wednesday, only on KAOS RADIO. Houswerx 512 – 312 mixshow debuts tonight at 9PM Central. KAOS Radio Austin is proud to present two hours of of house music hosted bu by Juz One. Tune in and find out what all the buzz is about.